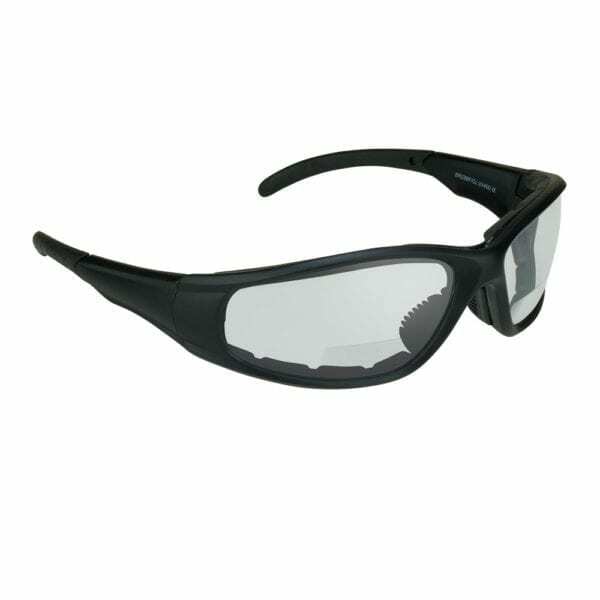 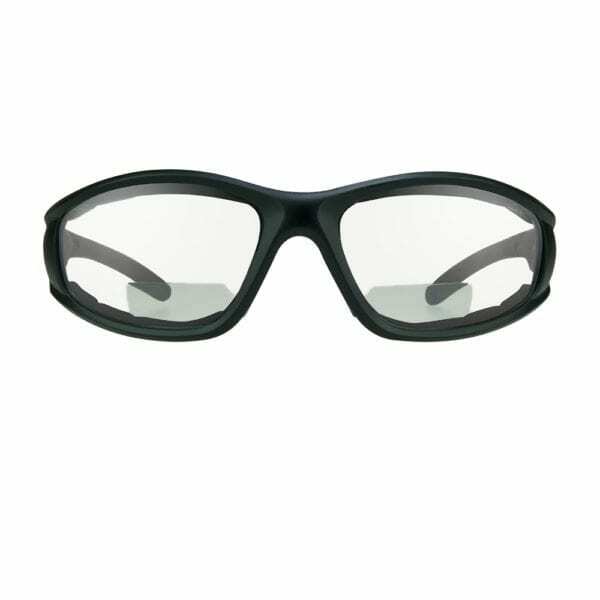 Finally, performance motorcycle riding eyewear bifocal reading sunglasses equipped with foam cushion to seal out wind and debris! 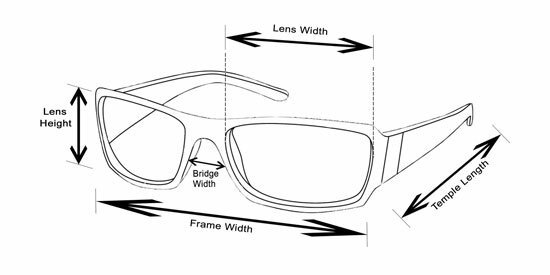 The Airfoil features a bifocal lens so you can see your gauges, maps, and phone without having to change to your casual readers. 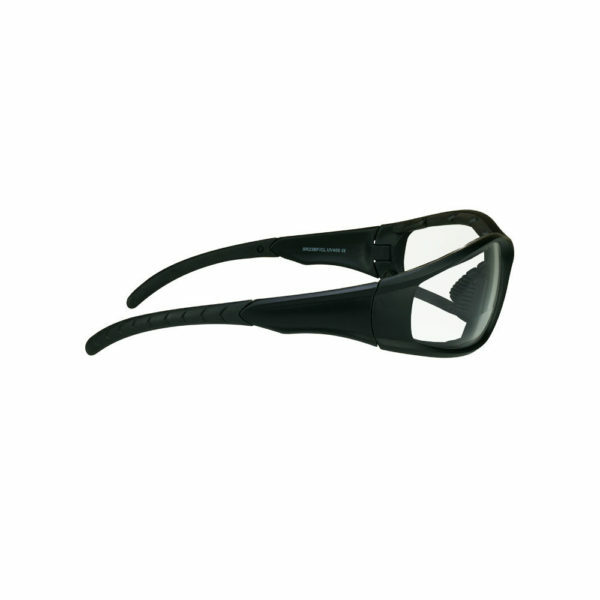 The Airfoil fits Medium to Large and most X-Large heads.